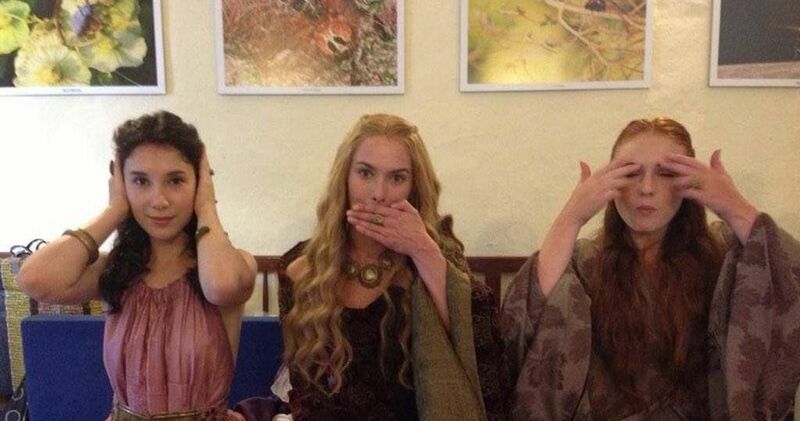 Most of us will never get the chance to say that we've met a prince let alone invite them to our house for a day of fun. Then again, most of us aren't as special as 5-year-old Oliver Rooney. 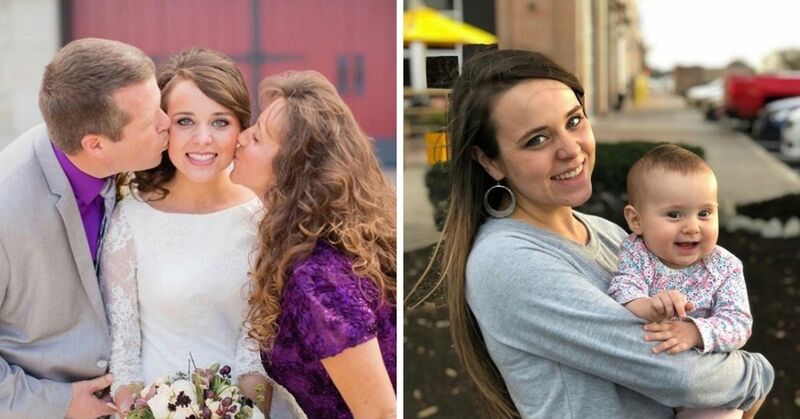 See, Oliver suffers from Wolf Hirschhorn Syndrome, a rare chromosome disorder that affects multiple parts of the body and is characterized by a distinct "facial appearance, delayed growth and development, intellectual disability and seizures." 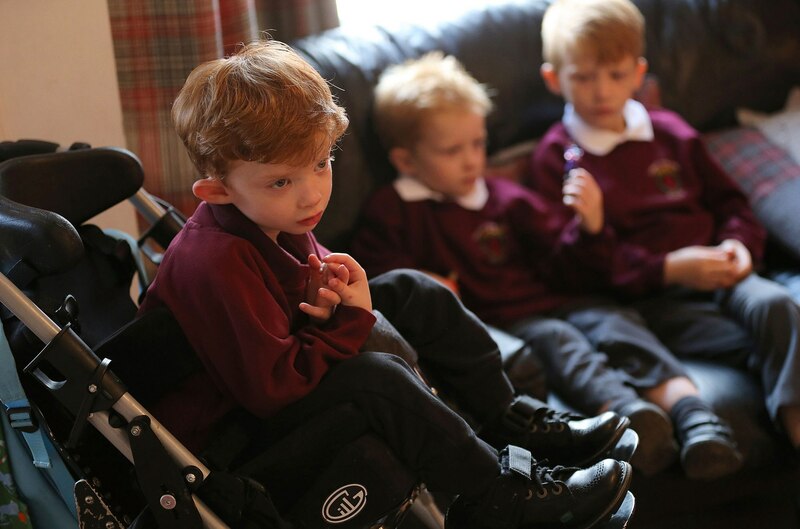 Since Oliver is wheelchair bound, it is often difficult for him to play outdoors with his siblings and friends, so his family reached out to Helping Hands for some assistance. 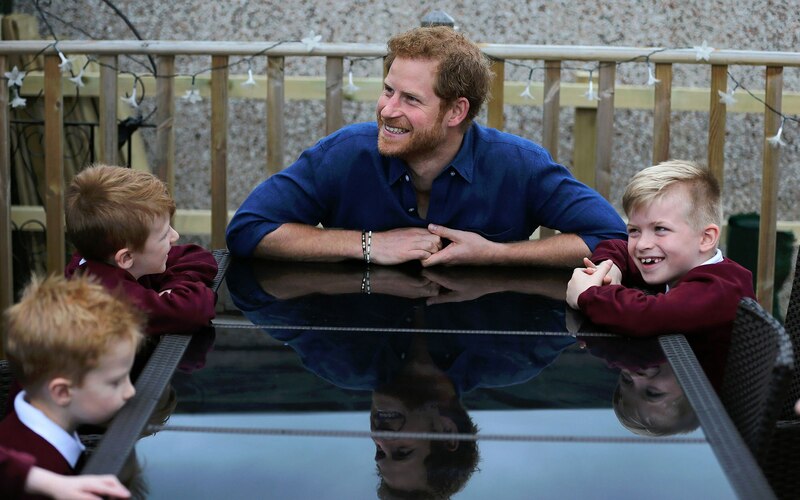 Turns out, Helping Hands is supported by Prince Harry's charity WellChild, which works to offer aid to families of children with serious illnesses. Together the not-for-profit organizations took on a project to transform the family's backyard so Oliver can have a safe place to play and improve his physical skills. 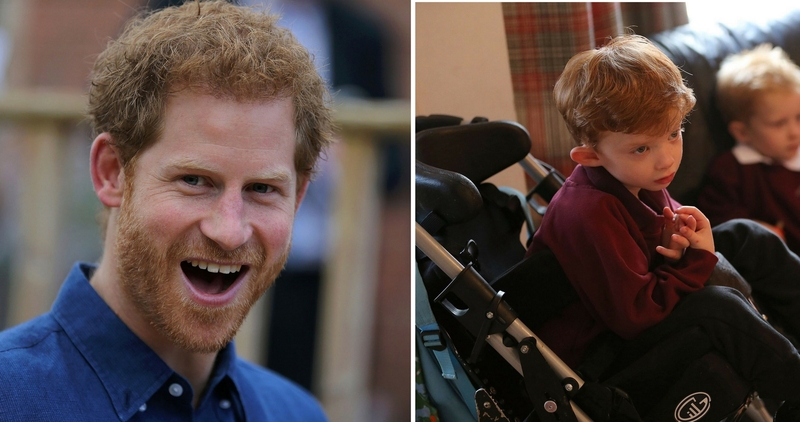 Since this was WellChild's 300th project, Prince Harry, who's been the charity's patron since 2007, decided to personally be a part of the special day. 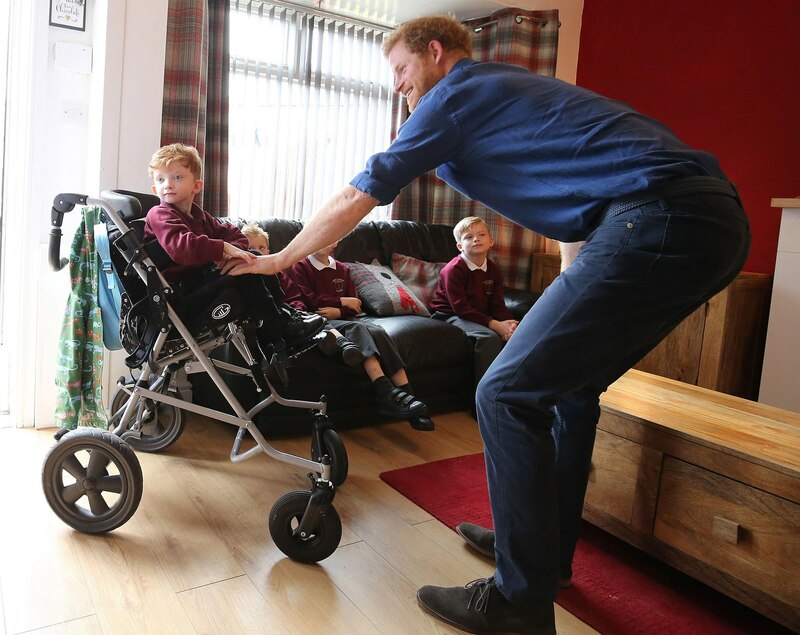 While on a two-day visit to Oliver's hometown of Leeds, Harry surprised the young boy with a visit to the house. 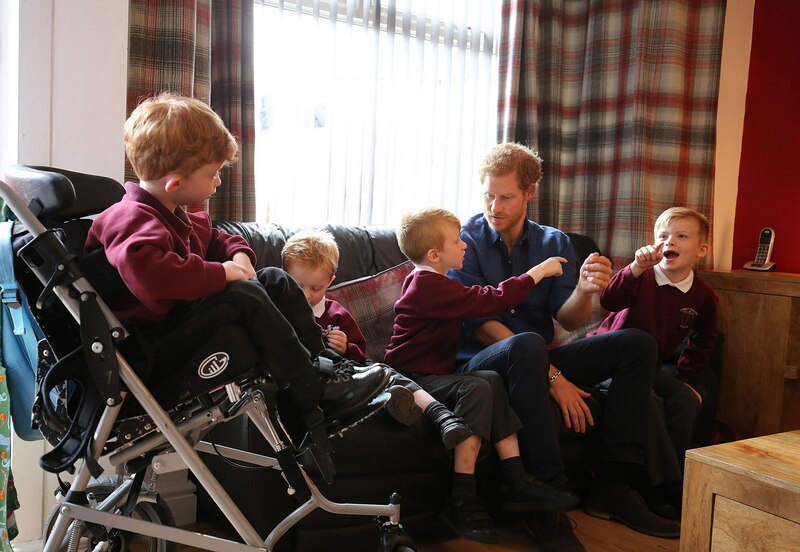 Click on the next page to see Oliver's reaction to Prince Harry's house call and pictures from the special day. The 32-year-old prince seems to be following in his mother's footsteps by doing his best to help the sick and less fortunate. In Oliver's case, Harry set aside a few hours of his day to spend time with the Rooney family as volunteers gave the family's backyard a much needed makeover. 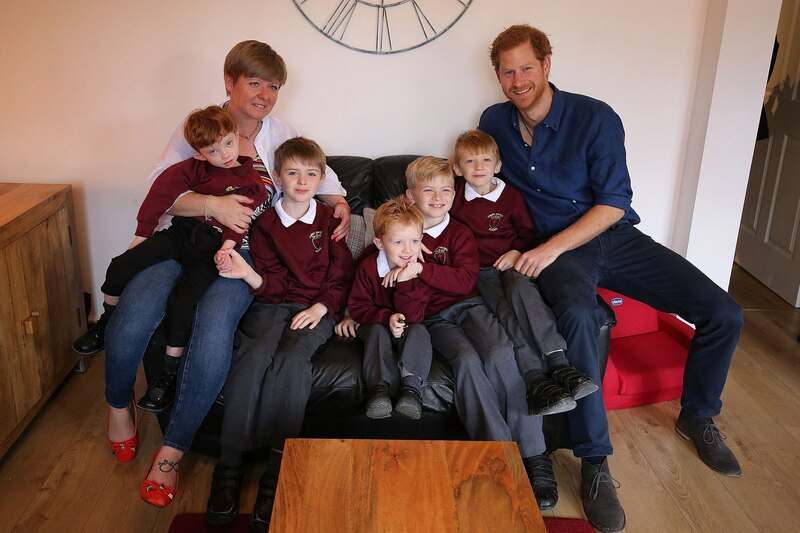 Oliver's mom, Elizabeth McOmish-Rooney told Harry that updating the yard is a dream come true because Oliver wasn't able to play outdoors without constant supervision. 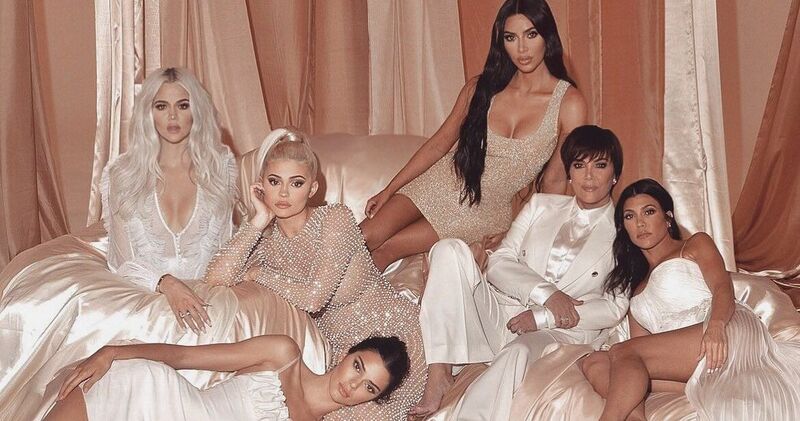 “It’s going to give us a space all the family can use. Previously, Oliver has had to be kept away from the other boys because of the condition of the garden at the bottom; now we’re all going to be able to play together,” she told the media. "With a family of five boys, that’s really important and important for Oliver too." McOmish-Rooney also said that the royal is "a lovely man" and the visit will be talked about "forever." The prince talked and joked with the young boys while they sat on the backyard deck. “The way he interacted with the boys was fantastic and he put us all at ease," said McOmish-Rooney, who Harry later called a "superwoman" for raising such wonderful children. As a Rugby fan and player, Harry tried to convinced to convince the boys to get into the sport and maybe one day play for the same team. "Hang on. Are you not rugby league fans? Somehow, we’re going to have to get you into rugby as well. Because I could imagine you all being in a rugby league team together." His work with Oliver's family may be done for now, but that was just the start of Harry's surprise visits. He's expected to stop by the Leeds Children Hospital where he will meet with WellChild nurse Helen Tooby and the children she takes care of. 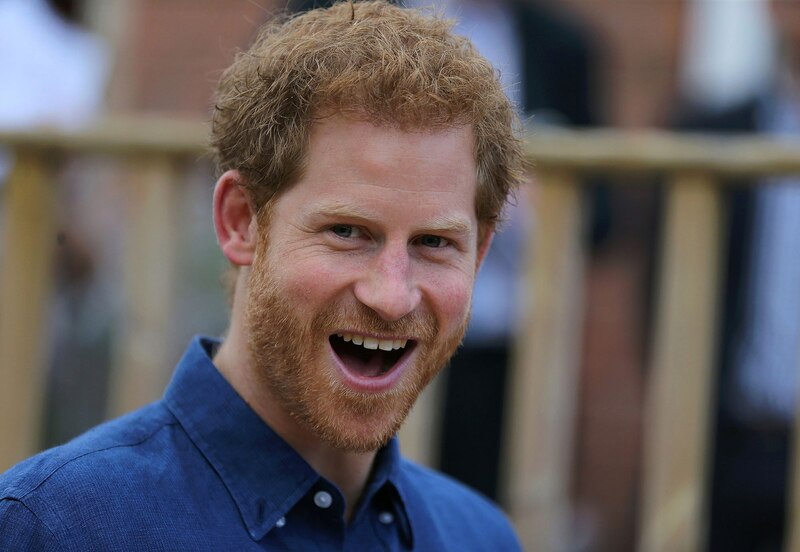 Don't forget to share this story with a Prince Harry fan!